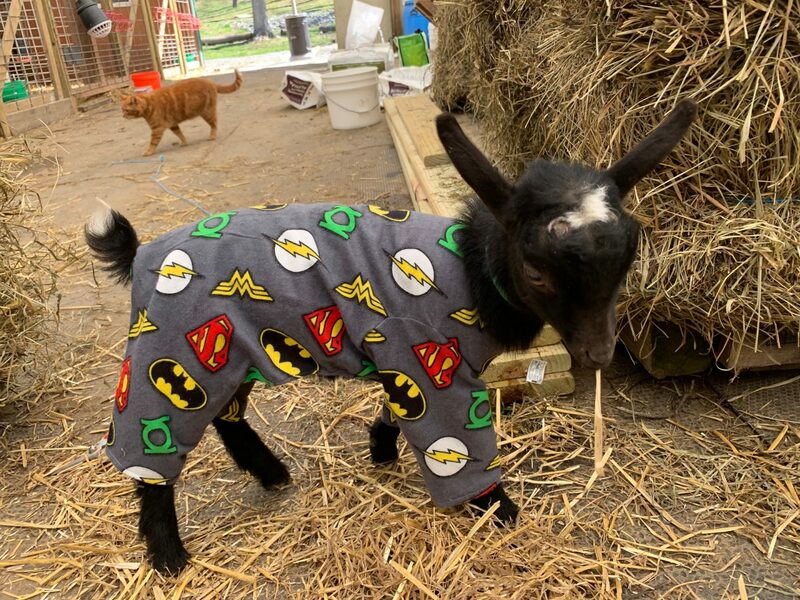 Wear your favorite PJ’s and join the baby goats in theirs! Three bedtime stories for children ages 2 – 9 will be shared in the barn on select Saturday evenings. Children will take home their own plush toy baby goat. (Parents must be present during program). 1 hour total. The Baby Goats & PJ's ticket is sold out. You can try another ticket or another date.